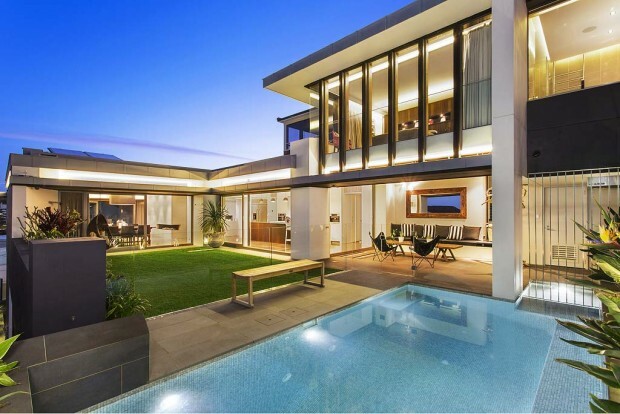 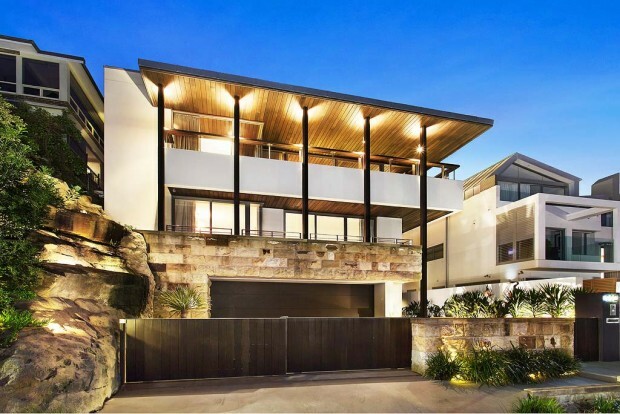 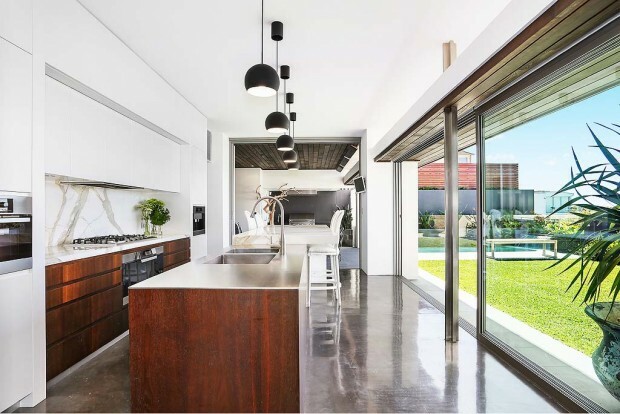 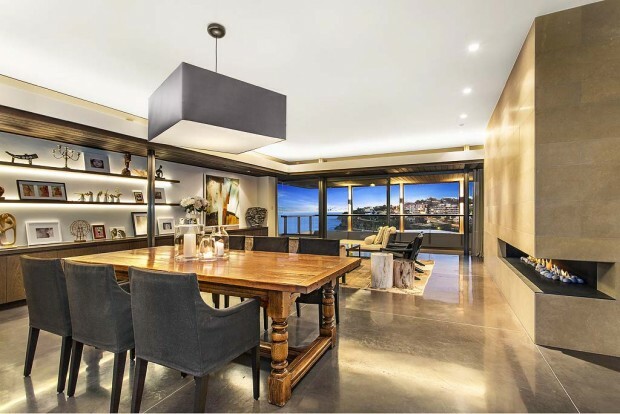 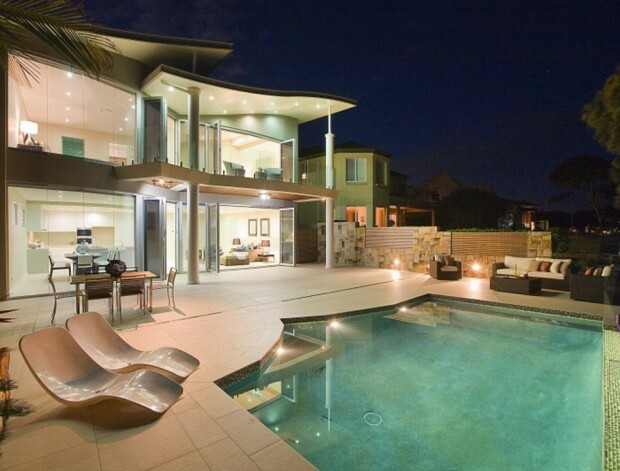 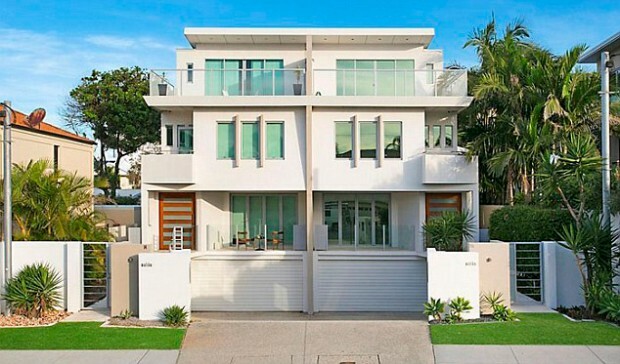 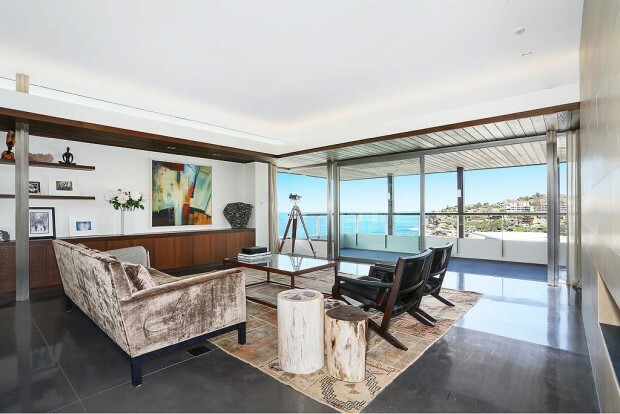 Shane Watson bought this house on Lavarack Road at Mermaid Beach off the plan back in 2006. 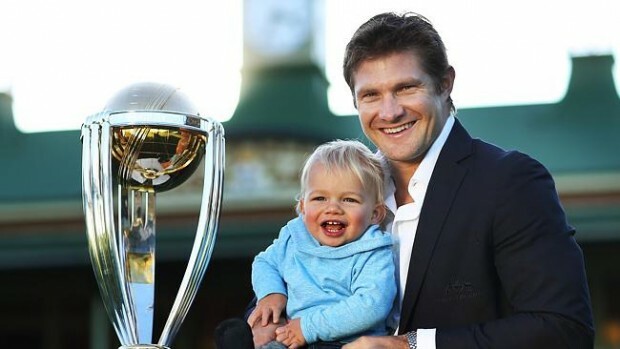 Shane Watson with his son Will and the ICC Cricket World Cup . 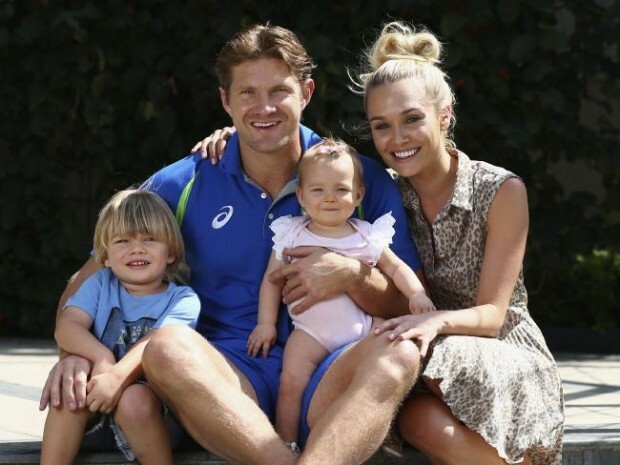 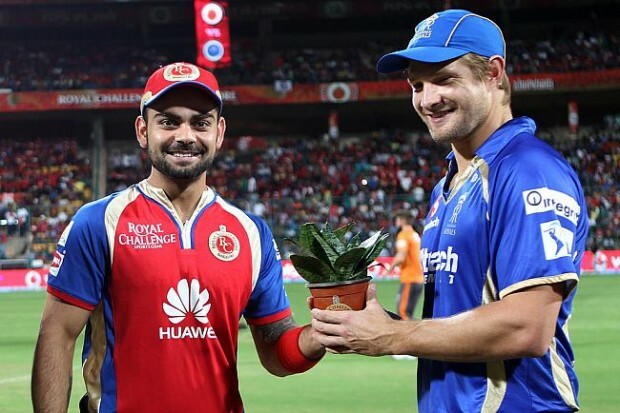 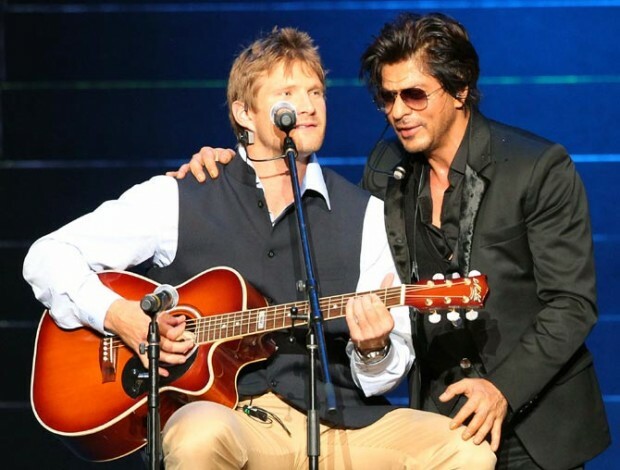 Besides being a successful cricketer Shane Watson is a complete family man. 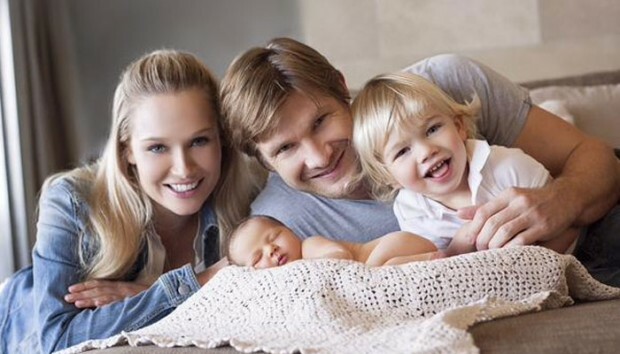 From photos it is clear that he shares a great bond with his family. 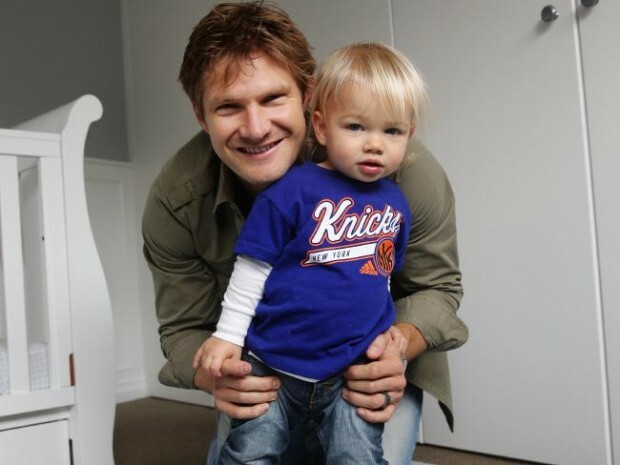 His wife’s name is Lee Furlong and he is in love with his beautiful wife. 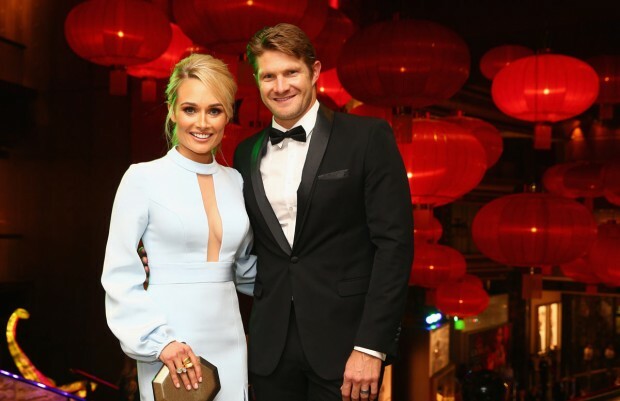 The snaps of the Watson couple published in several magazines and websites prove that they are a happy couple. 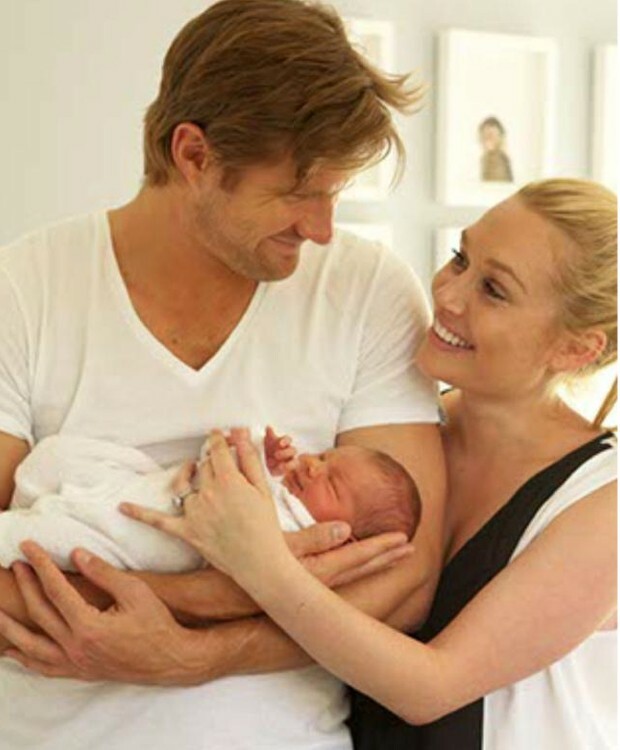 His wife is a Fox sports Australia presenter. 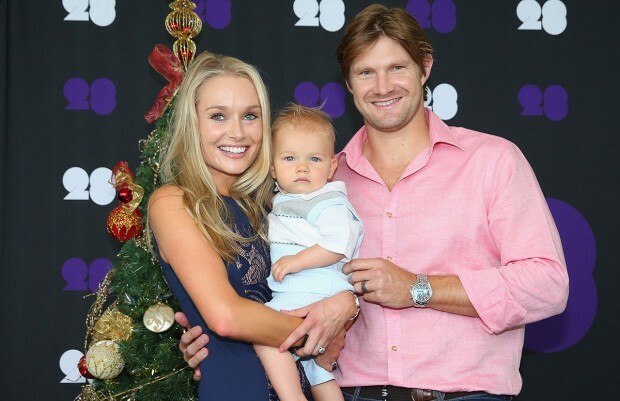 This lovely Watson couple has a cute son whose name is William Watson. 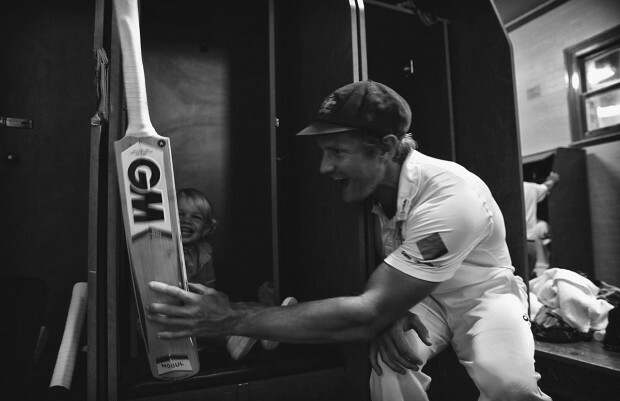 Watson’s photo with his son in SCG dressing room declares the fact that he loves his son to be indulged in each and every aspect of his life. 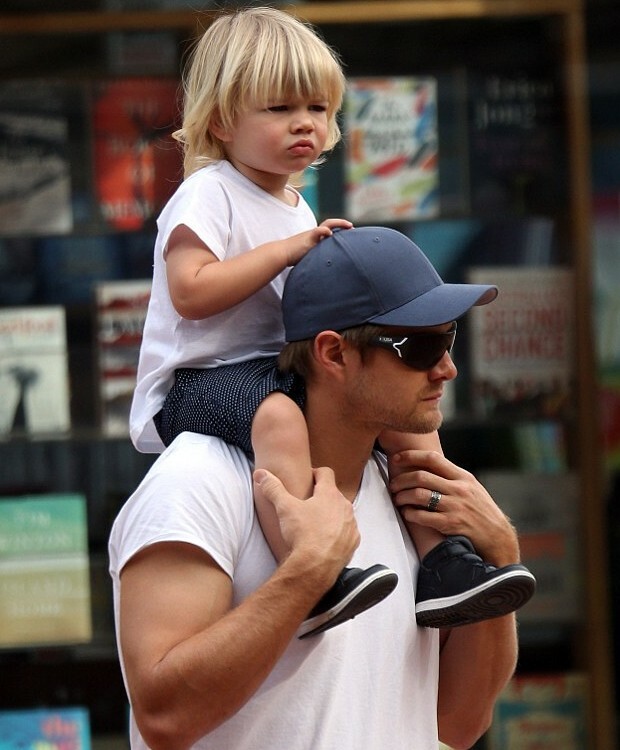 He just loves to play with his son. 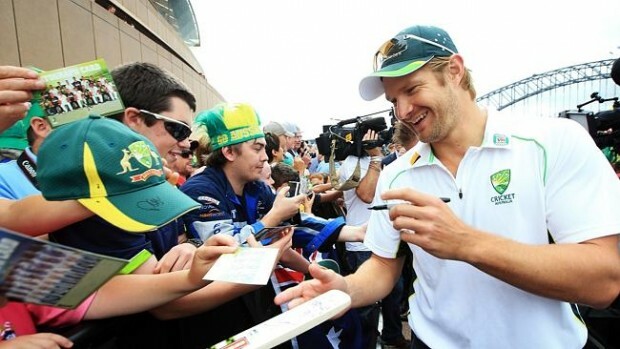 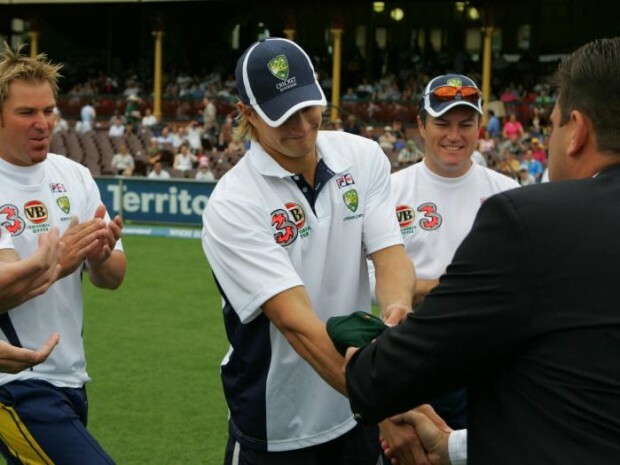 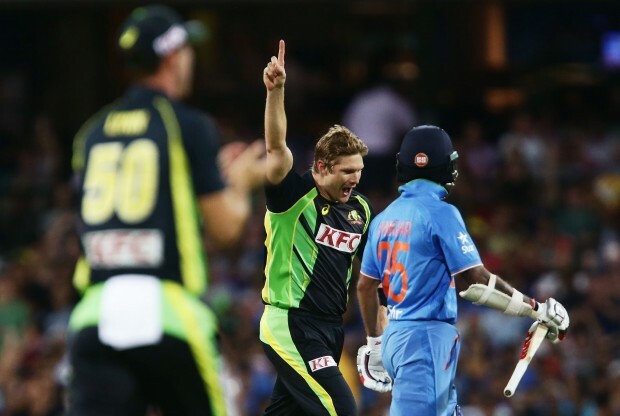 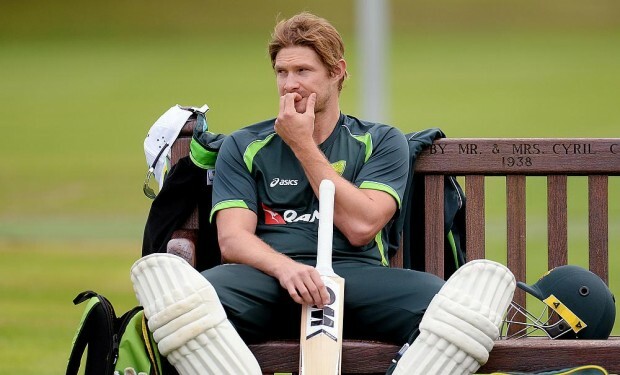 Shane Watson is a caring father as well. 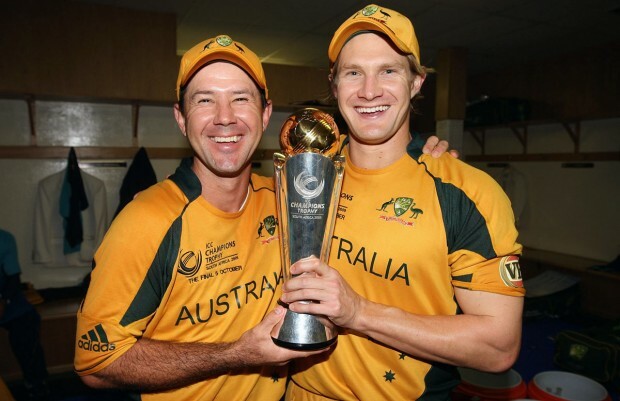 He always shares his victory with his son William. 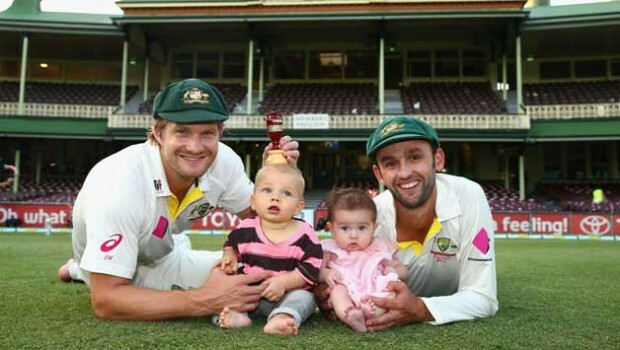 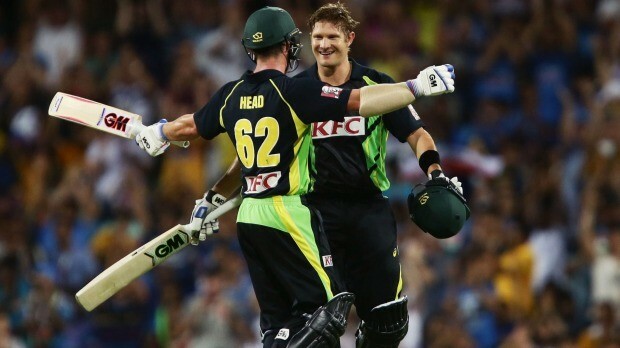 This Australian cricketer is blessed with a baby girl. 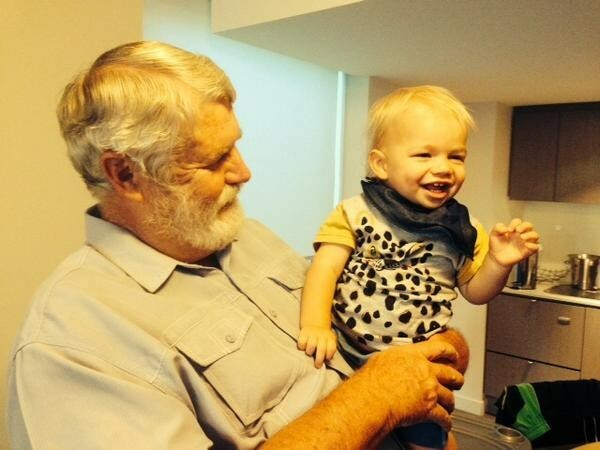 His treats his daughter like an angel. 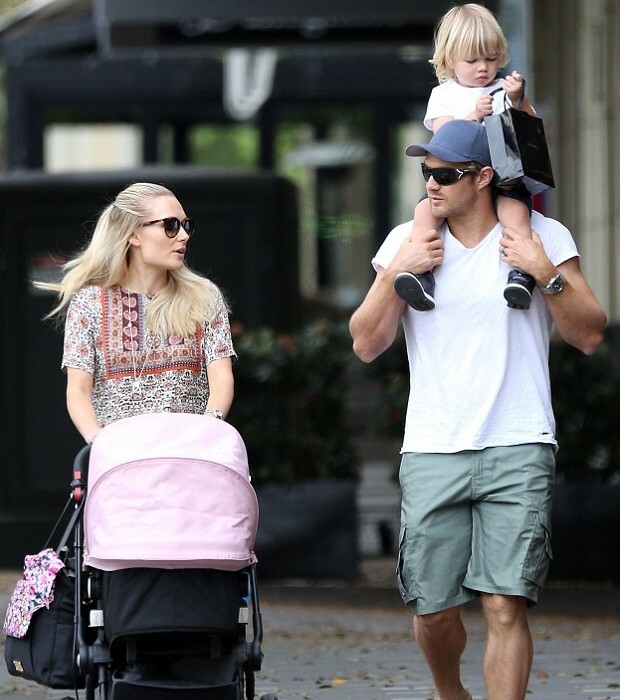 He loves to spend time with his adorable family. 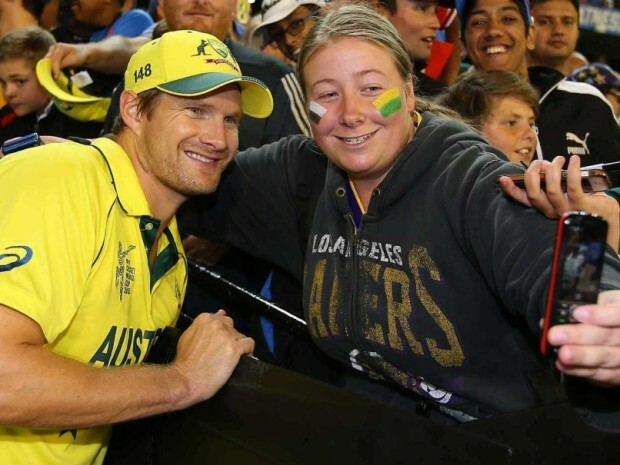 His daughter’s name is Matilda Victoria. 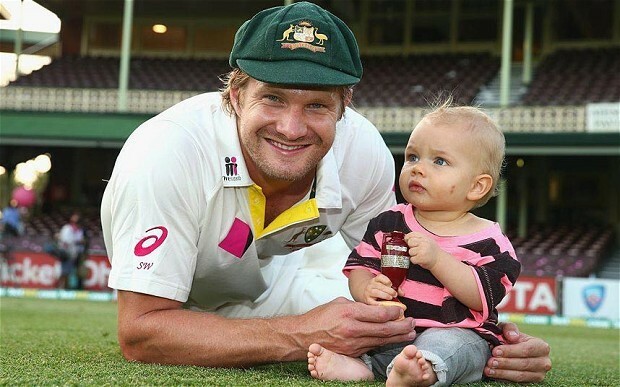 A heart- touchy photo where Watson plays with his daughter proves that he is a responsible father. 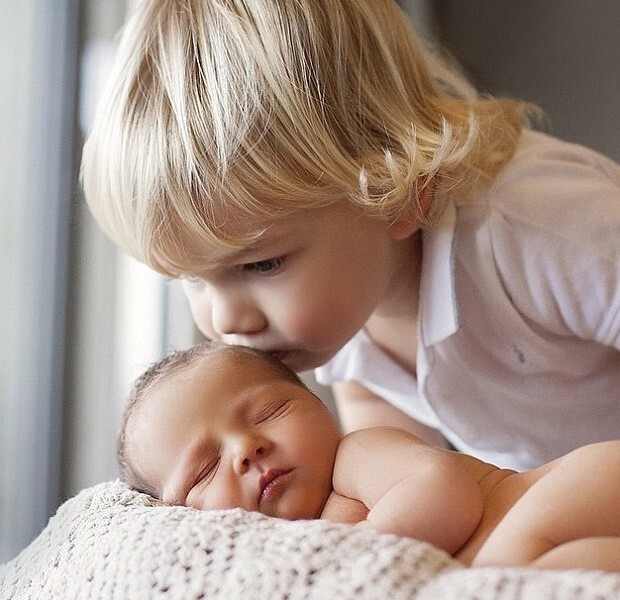 The endearing snap of William Watson kissing her little sister implies the love between them. 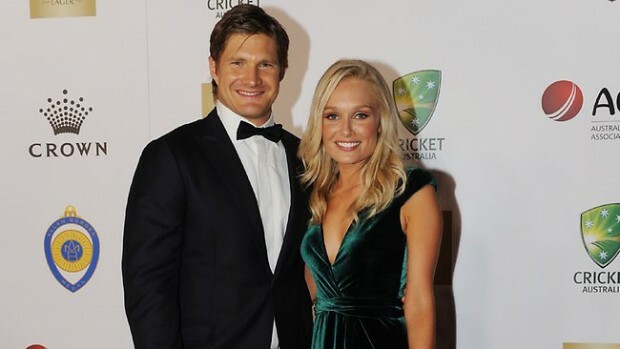 Watson takes his wife to all social gatherings and award ceremonies. 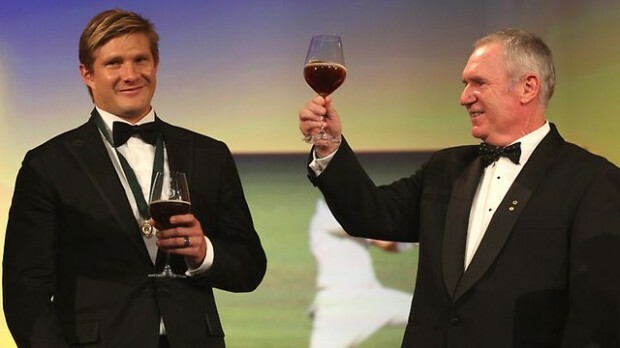 Watson couple’s photo of attending Allan Border Medal Ceremony captures them as a perfect couple. 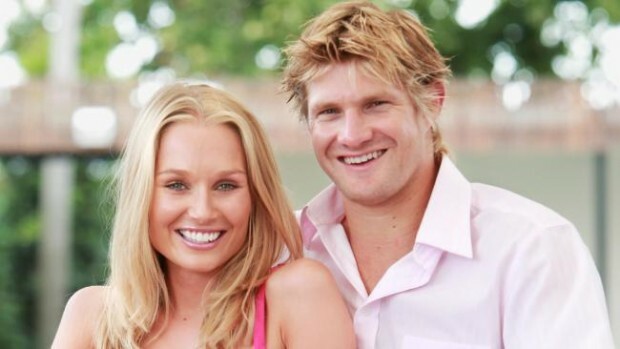 His snaps of his wedding day freeze the joy of getting married in his eyes. 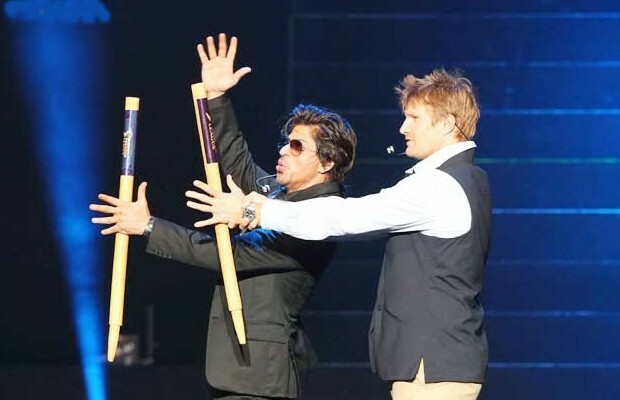 They got married on 29th May, 2010. 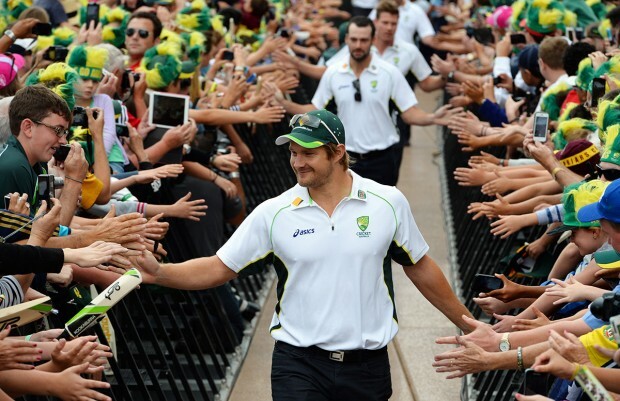 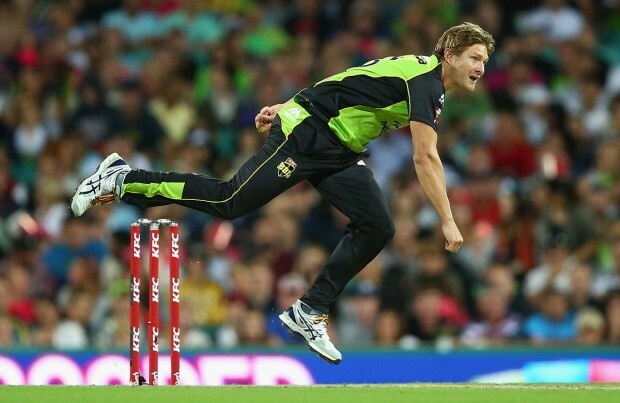 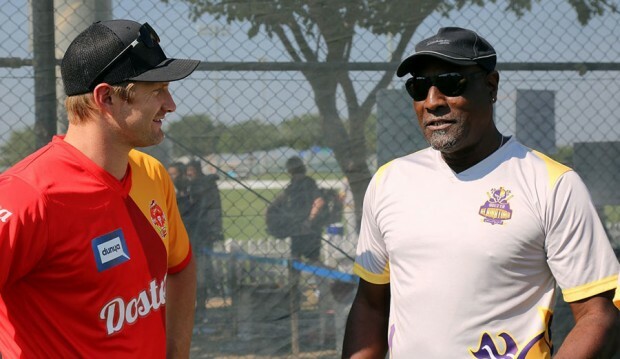 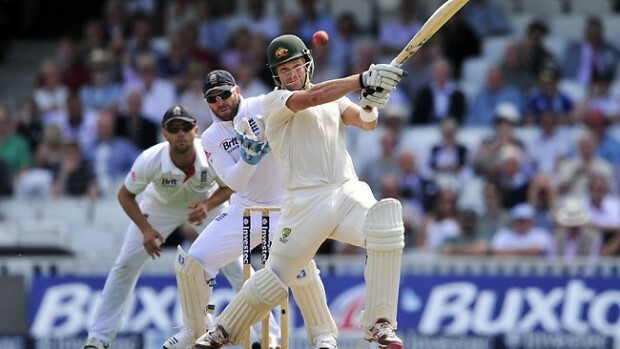 Shane Watson’s father Bob Watson loves his grand children a lot.